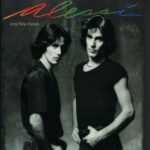 The Alessi Brothers is an American pop rock singer-songwriter duo, best known for their 1984 hit “Savin’ the Day” and also their 1977 hit “Oh Lori”. The duo are identical twin brothers, Bill (Billy) Alessi and Bob (Bobby) Alessi (born 12 July 1953, West Hempstead, New York). Their song “Oh Lori” reached no. 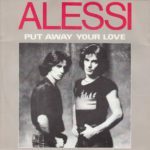 8 in the UK Singles Chart in 1977, and “Put Away Your Love” reached No. 71 in the U.S. Billboard Hot 100 in 1982. “Oh Lori” became a Top Ten hit in seventeen more countries. 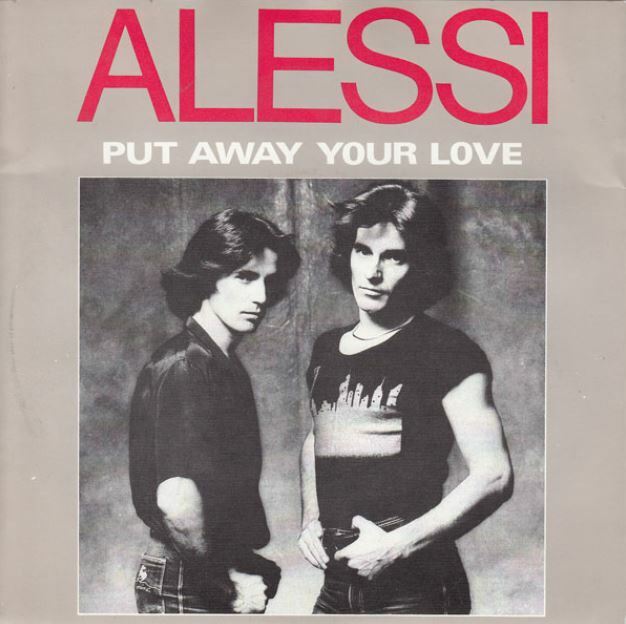 The Alessi Brothers recorded five albums on major record labels. They sold over eight million records worldwide, and toured with Andy Gibb on his Shadow Dancing tour. They also charted in Brazil with “Sad Songs” (from the album Alessi, 1977), “All for a Reason” (from the album All for a Reason, 1978) and “Forever” (recorded with Christopher Cross, from the album Long Time Friends, 1982).